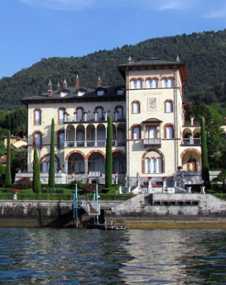 Villa Lucertola is steeped in a rich and romantic history - from Victorian touring parties through to the present day. 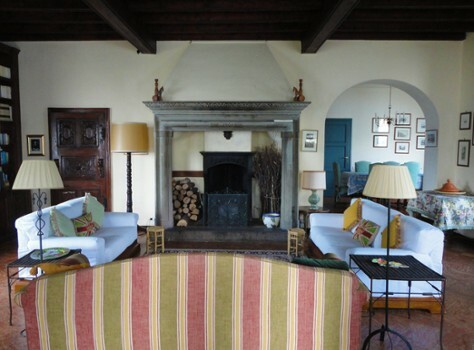 This history has, for the most part, been lovingly passed down by each successive owner to the present, so that we now have an extraordinarily detailed and charming record of the villa's guests, laughs, loves, triumphs, tearaways, frivolities and feasts. 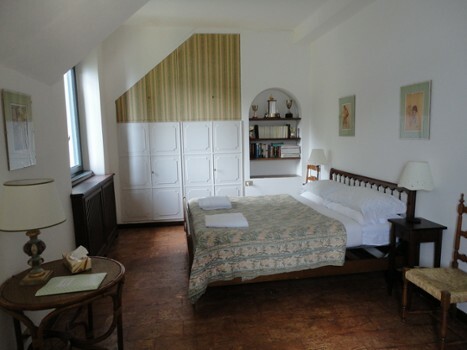 The family bankers Amsick from Hamburg bought several properties in the enchanting corner of San Giovanni. 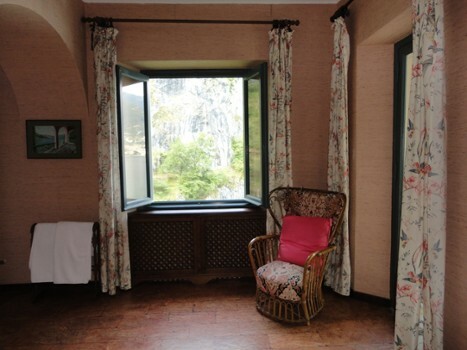 The project involved demolition of some houses, silk factories, and three villas overlooking a lake. For this reason, in San Giovanni there is a famous saying (the Amsick arrived with their dogs and destroyed half of San Giovanni). 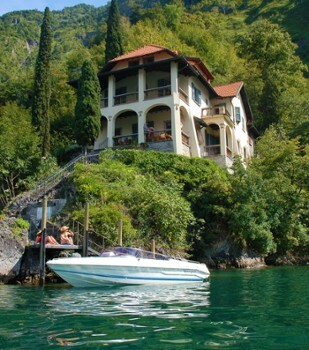 The result was a beautiful villa that can be viewed from the lake by boat or for the more adventurous: kayak rental. Want to experience living like George Clooney? Nearby Things to Do include: Towns such as Tremezzo and Lenno; Water Activities such as Lido di Lenno and Jolly Racing Club; Villas such as Villa del Balbianello and Villa Placida; Parks & Gardens such as Parco Mayer Beach and Teresio Olivelli Park; Cooking Schools such as Casa Brenna Tosatto Cooking School and Private Cooking Lesson with Chef Luigi Gandola; Churches such as San Giovanni Battista and San Lorenzo‬.